In 2013, Project Church opened its doors in Downtown Sacramento in a variety of repurposed locations. Each place you knew you didn’t have to believe to belong, but life and freedom were found there. We have seen God move as hundreds have made a decision to believe in him - to follow Him - many of which have found their home in Project Church. Six years later, God has been opening doors for Project Church to have a permanent home Downtown. 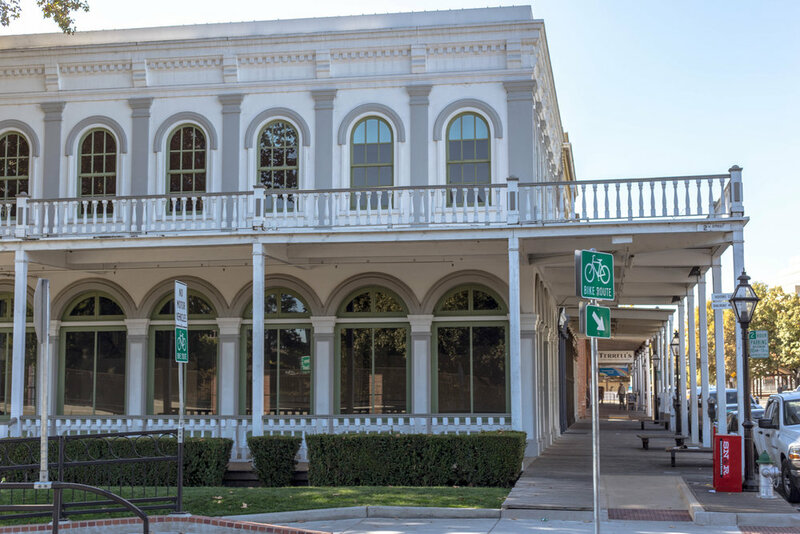 We are currently in the process of purchasing a building at 1200 2nd Street in Old Sacramento where there has not been a church in over 100 years. It’s time to BELIEVE AGAIN. We are believing for God to continue to move as we partner with Him in planting our roots in the heart of our city. why does a builDING MATTER? For over five years we have been a portable church, setting up and tearing down in various venues. We’ve held church services, prayer meetings, sisters and brotherhood events, worship nights, creative nights and a recovery group in over 20 different locations. This portability and flexibility has enabled us to do a lot of amazing things. However, while we’ve been able to make other locations feel like home, it’s time to lay down roots and make a permanent home. what are the benefits of a building? Kids space tailor made to fit their needs. Headquarters (for Downtown, West Sac and future campuses) to encourage strong team dynamics + health. Midweek space for our recovery group, prayer + worship nights, creative nights, brotherhood + sisterhood nights, team nights, etc. Location for Leadership college (launching fall 2019). 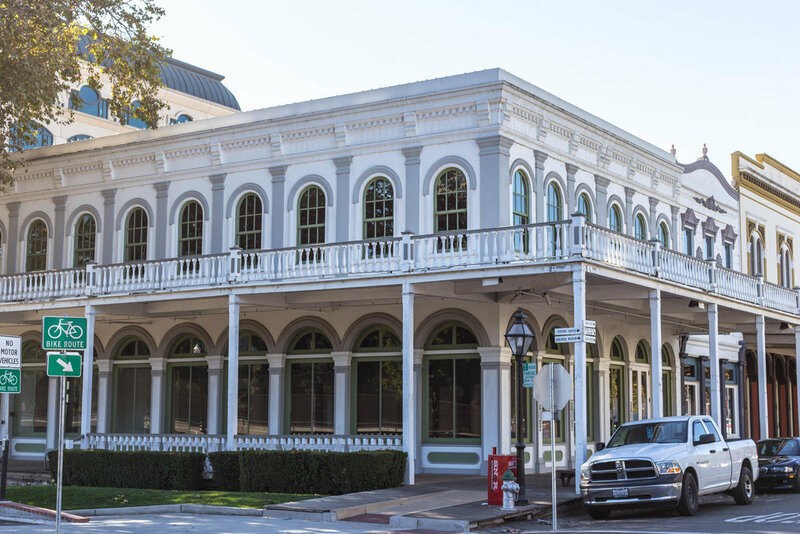 It’s at 1200 2nd St. right in the heart of Old Sacramento, less than a mile from our current Sunday morning location. It has two floors 10,000 square feet each complete with a working elevator, amazing store frontage, as well as two levels of parking garages underneath. We are! We’ve seen what God can do through us in six years. We are going to B E L I E V E A G A I N and see what God WILL DO. We ask that you seek God to see what it is He wants to do through you financially. The 9-month campaign begins December 2018 and ends in August 2019. Together, we will believe for what God can do through each of us. We believe God not for just ourselves, but for others too.